We need to go over some things first such as what is communism? and who came up with the idea of it as well as which countries adopted the ideology first. To begin well start with what Communism is. Well, it's not that hard to figure out, to be honest. Communism is an economic and social system in which everything is owned by the people. This is unique because usually everything is owned by personal people rather than private and individual people or corporations. Communism also has the ideology that everyone in society is equal and does not need wealth. The society of Communist states is also classless, because of the belief that everyone in society is equal. A person who believes in Communism is called a communist. Communists believe that society should be regulated on the fairest of all principals so that everyone has an equal mindset to themselves. explained how wealth needed to be distributed so that everyone is on the same level. 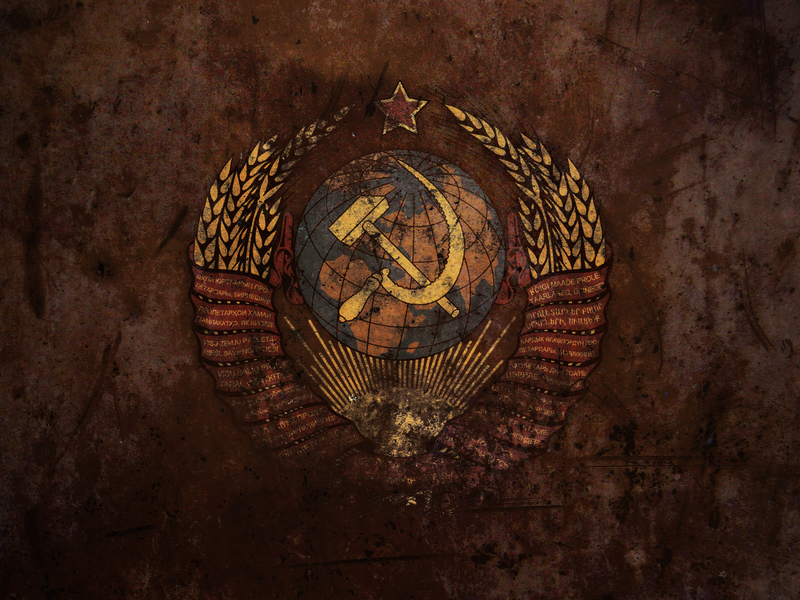 Many countries inside Asia, Eastern Europe, Africa, and South America adopted Communism in its early stages but the country that was by far the most successful and open about it becoming a Communist State was Russia. 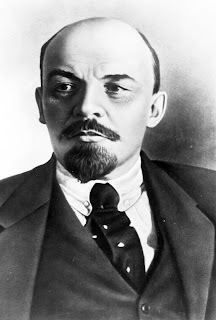 Russia not only adopted it after a young Vladimir Lenin decided to kick out the Tsar (King) of Russia during the end of the First World War (WW1). Lenin completed the task of removing the Russian Tsar and established the Russian Soviet Federative Socialist Republic. This caused a civil war in which the Communist "Reds" and the anti-Communist "Whites" fought. 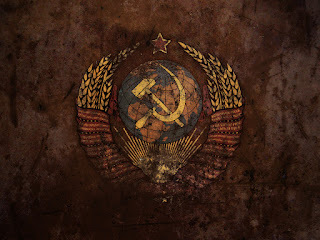 The Reds won the civil war and a Communist state was fully developed in Russia. Communism as good as it possibly sounds is actually really counter- intuitive because it has forced collectivization. One of the more well-known examples of this is with the land reform in 1928-1933. Where many people In communist states, you essentially lose all of your rights, because you can no longer utilize Freedom Of Speech, expression, opinions that go against the popular vote and of course the right to life, as well as the right to vote are all removed in Communist states. There is also a history of mass murders in Communist states. These murders were committed, because a certain group of people didn't follow the rules of communism" and challenged the state. The land reform of 1928-1933 was a terrible disaster, more people ended up starving as a result of making an enterprise of farms.This happens, because farmers can not produce a decent amount of crops and at the time crop failure was fairly common and Russian peasants barely over the subsistence level for themselves and now had to support cities and urban centers. There are also a large amount of people in these areas and farmers who already couldn't feed themselves properly now had the burden of having to feed more people. Losing your rights, in Communist states it's common to lose many of your rights such as the right to freedom of speech, the right to life, freedom of expression, and of course your opinion is then useless. There is also a large amount of censorship in the media unless you work for a state-run media corporation. You would lose your freedom to speech as soon as they took power because you can no longer criticize the government and you can especially not argue any decisions that they made. Assuming that you did do anything to argue their decisions, you would most likely be sent to a gulag ( a gulag is a brutally vicious prison) or be sentenced to death by execution I don't know which is worse. Freedom of expression was also almost gone and you can really express yourself publicly about any government situation as you would be considered an "enemy of the state." Censorship of media outlets was not uncommon by a long-shot. The state that was in control and who obviously believed in Communism tried and was usually successful in getting media outlets to conform to their ideas, however the media outlets that did not conform to them were abruptly removed and when I say removed I mean they were either run out of followers or they were just classified as an enemy of the state. The history of mass murders. You just can't talk about Communism without mentioning this important details. Communist governments have a clear idea on how to deal with people who disagree with the way they think. They would usually send you to prisons where you would inevitably be killed. 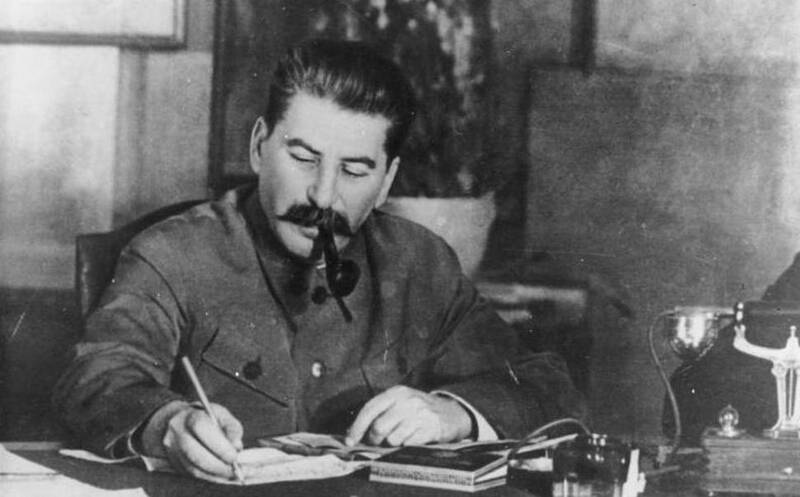 In Russia during the rule of Joseph Stalin who was one of the most brutal leaders. It is estimated that Stalin killed at least twenty million people during his reign as the leader of the Soviet Union. The fact that the soviets often used fear as a weapon to silence anyone who tried to oppose them is just enough evidence on how ignorant some people can be. They did not enjoy debating their people as they would have a chance to lose so they instead killed them. Overall, the reason why Communism doesn't work is, because of the old fashion land reform system that would need to be implemented. We saw that this does not work when it was tried in the Soviet Union in 1928-1933 and as a result from it many people starved and suffered greatly, because of the already bad crop harvests. You would also lose many of your rights such as the right to Freedom Of Expression, Freedom Of Speech, opinions, and the media would be censored to the point of an only pro-Communist idea and nothing else would be published. The large history of mass murders would happen again and it did happen in the past. We have proof of this with Joseph Stalin who killed at the ver least 20 million people because he deemed them an enemy to the state or rather an opposer of ideas fo the nation. He often killed these people. 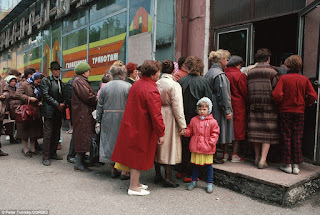 In my opinion, Communism can not work and frankly will never work, because people will always end up starving or will end up being oppressed to borderline rebellion. The system did not work for many years in the past and has a bloody history of mass murders and lack of the rights of the individual and overall peoples. The land reform also would cause many to starve and try to flee from the nation or they would die from starvation. SpaceX Launches Rocket From "Moon Pad"